Right Beside You: not just a slogan, it’s our commitment to you. 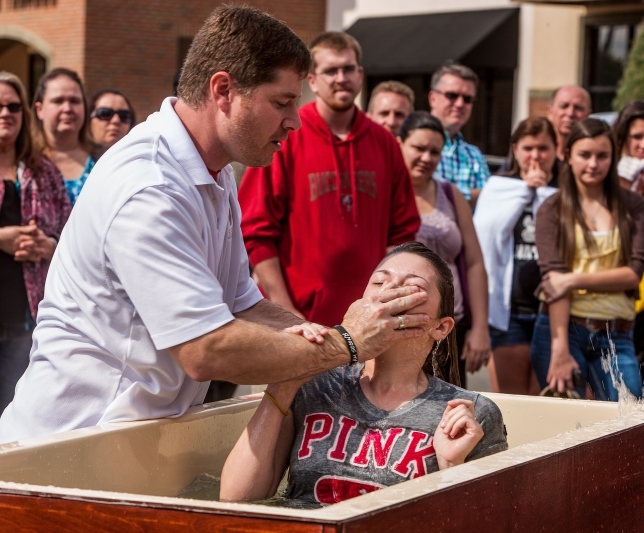 We’ll walk beside you as God moves in amazing ways through your church, making disciples. We’re here, right beside you, ready to serve and support YOU! How can we help you? 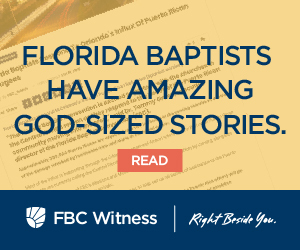 The mission of the Florida Baptist Convention is to support local churches in their mission of making disciples of all nations through the Gospel of Jesus Christ. The vision of the Florida Baptist Convention is to be ‘Right Beside’ the local church and pastor. The focus will be to support, strengthen and encourage the local church through partnerships for Kingdom ministry. We are Florida Baptists and we are part of the Southern Baptist Convention. Southern Baptists make up the largest non-Catholic denomination in America. We claim over 41,000 churches and more than 15,000,000 members. 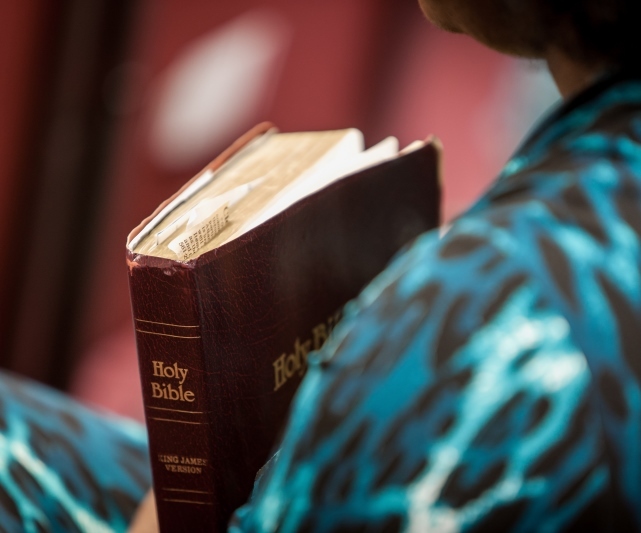 Church members differ in cultural, economic and educational backgrounds. And we do not always agree on some biblical or doctrinal matters. Still, we hold in common certain beliefs that shape our identity. Southern Baptists have written a statement of generally held beliefs in regard to the Holy Bible called The Baptist Faith and Message. It serves as a guide to understanding who we are.